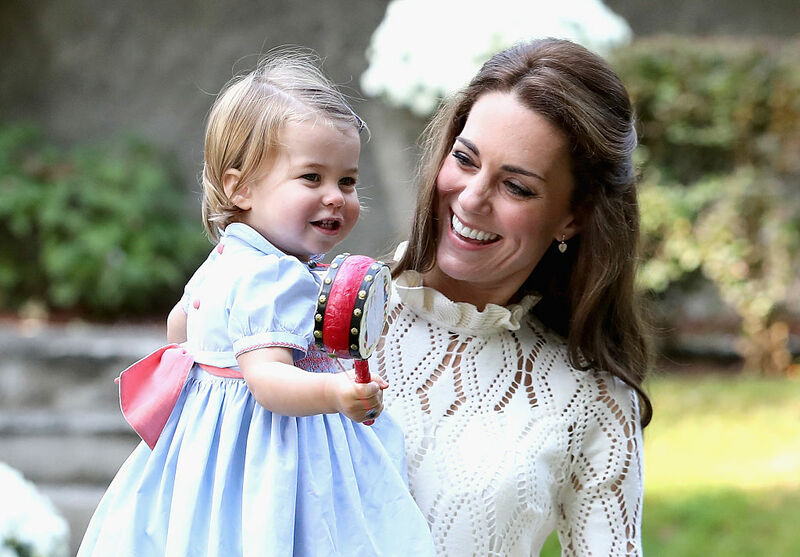 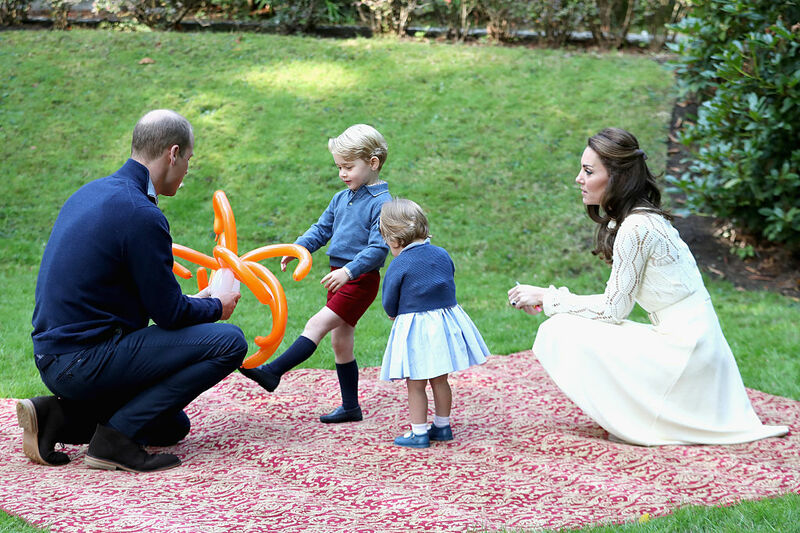 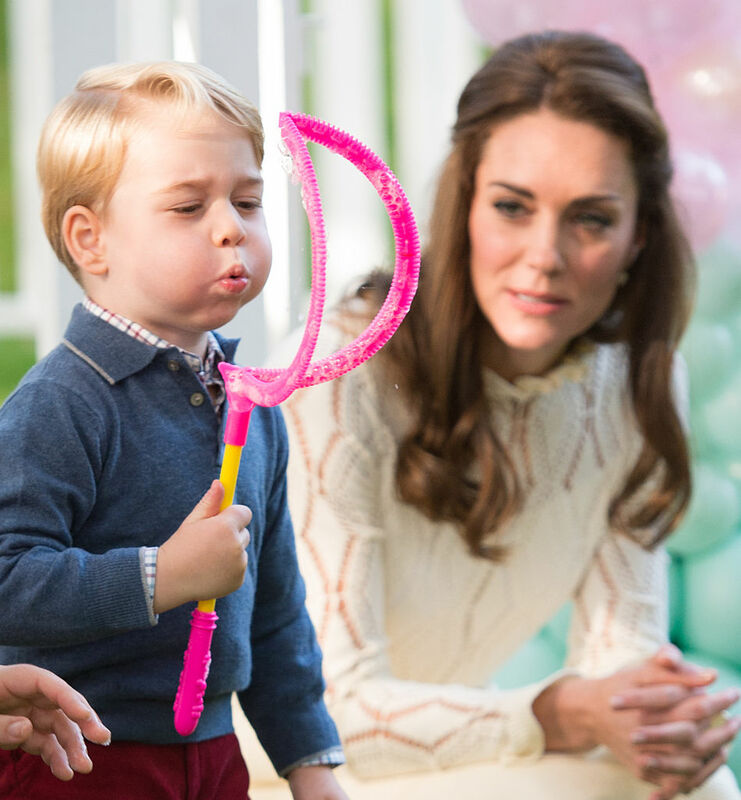 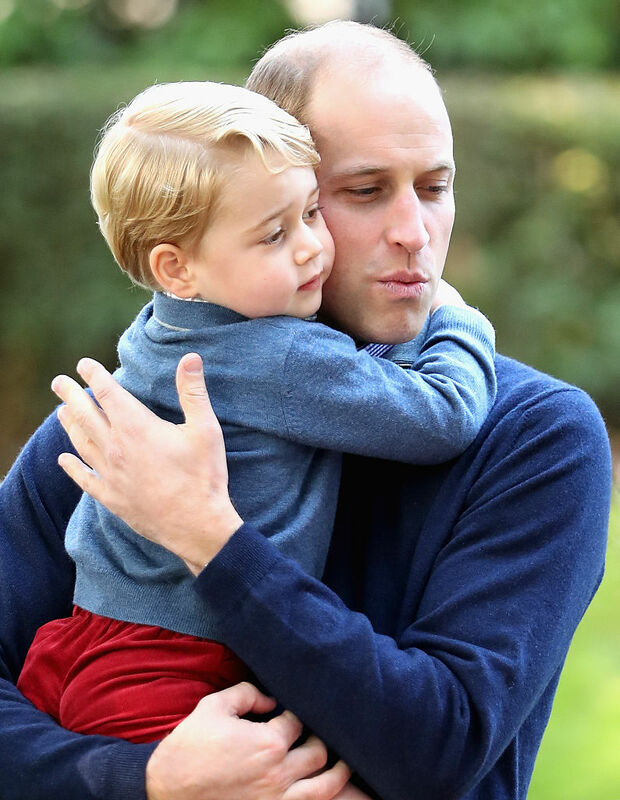 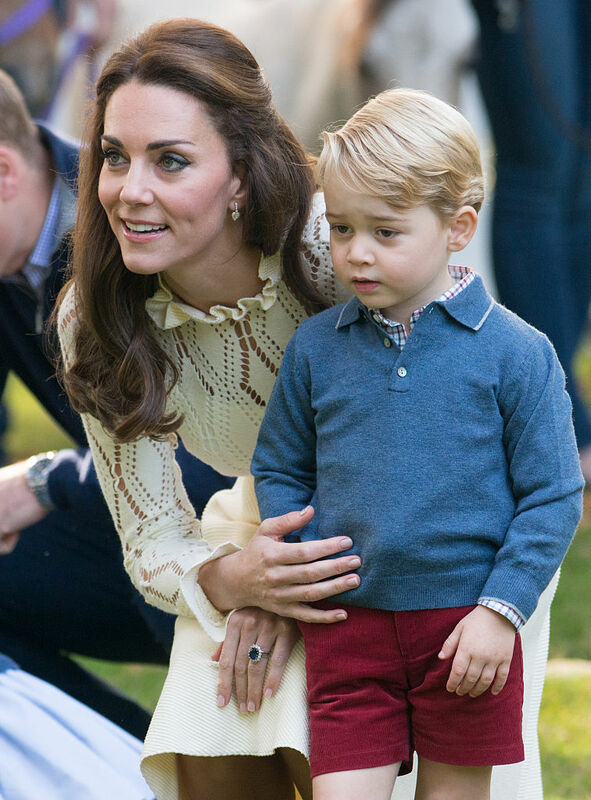 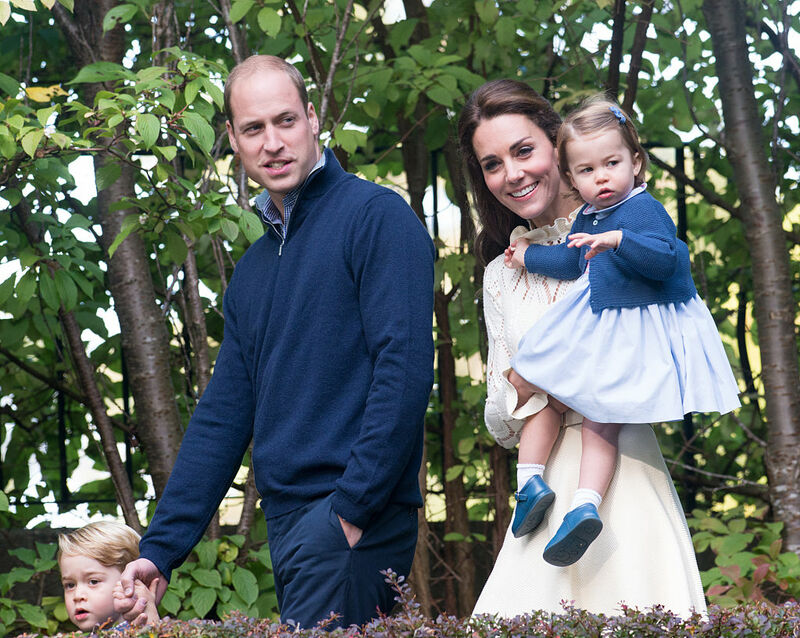 Prince George and Princess Charlotte enjoyed a play day with the children of Canadian military families. 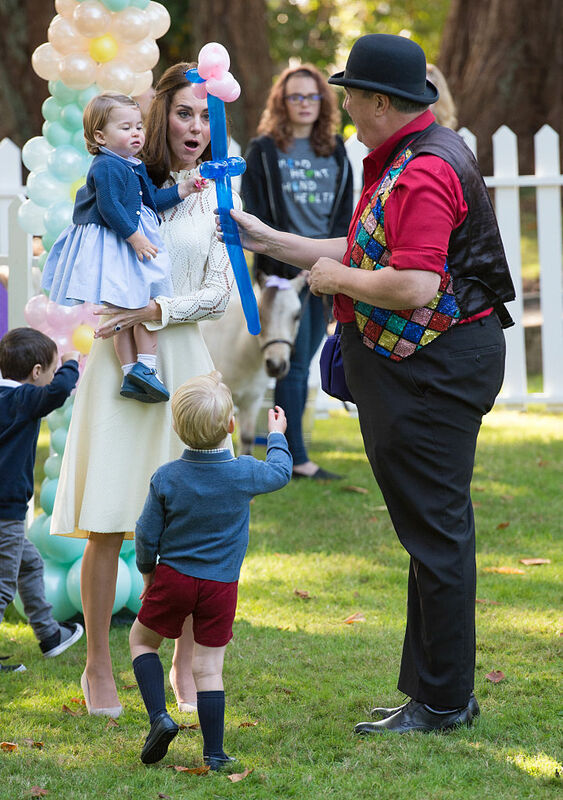 The grounds of Government House – the home of the Lieutenant Governor of British Columbia – had been transformed into a children’s paradise for the event with balloon animals, a petting zoo, and even miniature ponies. 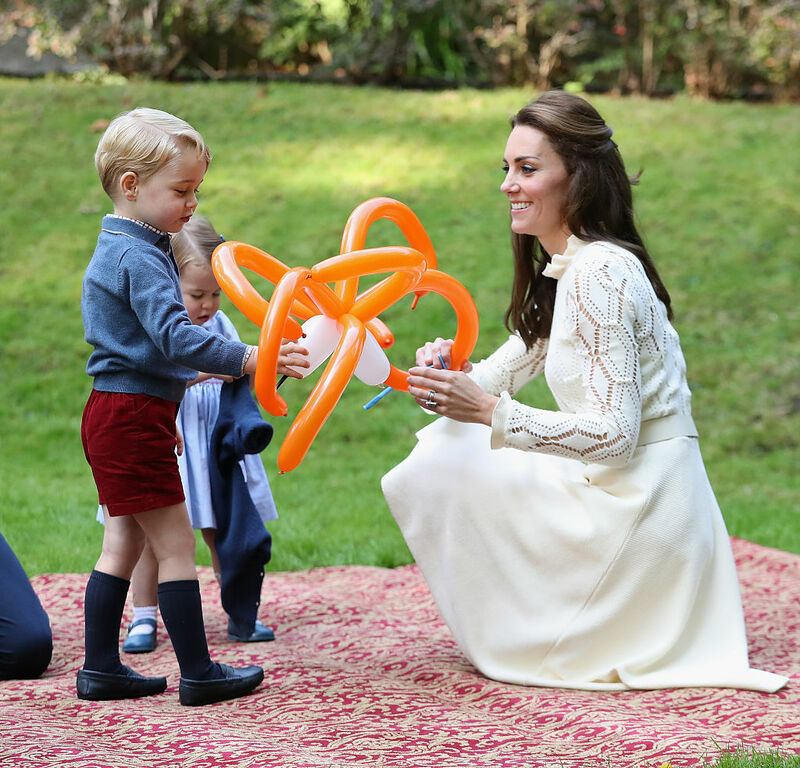 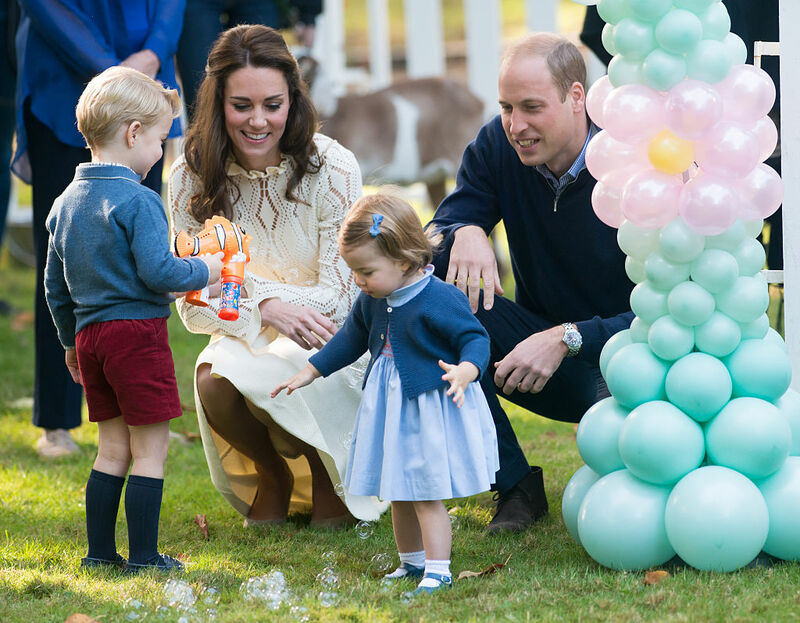 The Duke and Duchess of Cambridge were happy that the event had been staged for them and thought it was great their son and daughter had the opportunity to play with others.